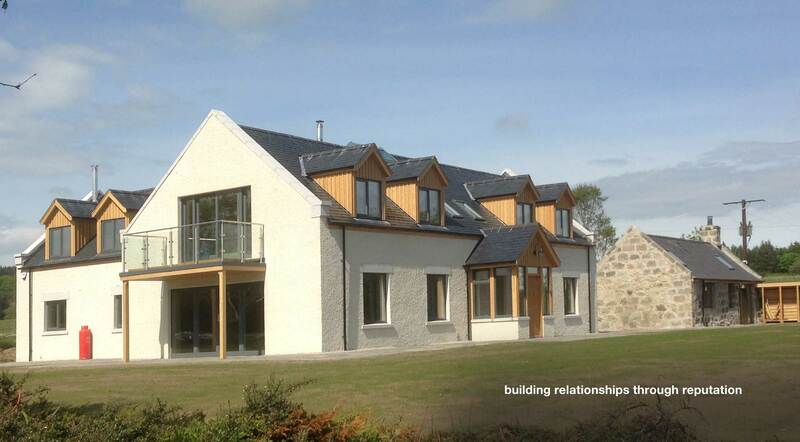 KW Contractors is a well established business providing construction and civil engineering solutions to both public and private sector clients, throughout the North East of Scotland and beyond. We at KW understand the importance of being flexible, embracing new technologies and approaches to work. We believe this dynamic has allowed our business to enjoy steady growth through the successful delivery of the diverse range of services offered to our clients. Gaining a good understanding of our clients, client representatives and end users business operations and goals allows us to work in unison with one another. We believe this approach allows us to fulfil our objective of securing repeat business clients whilst fostering healthy working relationships for all parties involved. At KW we enjoy the benefits of the implementation of a streamlined management system. This reduction in hierarchy allows key decisions to be made in a fast and effective manner. This system also allows our senior management to maintain greater control of the day to day operations through greater involvement. Our team also consists of long serving and multi skilled operatives and tradesmen which offer us ‘in house’ coverage over a wide range of skill sets. This coupled with our robust supply chain provides the perfect foundation for successful contracting. Our experienced management team work closely, on a day to day basis with all our operatives, tradesmen, subcontractors and suppliers to ensure all of our projects are managed effectively, efficiently and safely. An important part of our business ethos is the consideration of all health, safety and environmental issues which face our business as a result of its operations. Effective means of communication plays a vital role in how our company performs in relation to safety. We employ an external advisor (Safety Scotland) to provide us with further assistance and information as required. The safety of the public and our own team are of paramount importance in the planning and preparation for any of our works.